This year's event will once again take place at Camp Perry, Ohio, six miles west of Port Clinton, during the month of July. 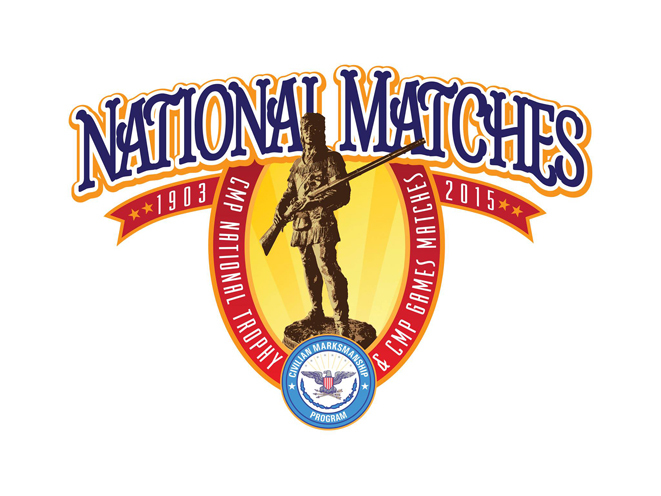 Register now on the CMP website for a spot to shoot at the 2015 National Trophy Pistol & Rifle Matches. These popular and historical matches will once again be fired at Camp Perry, Ohio, six miles west of Port Clinton, during the month of July. The schedule of this year’s Matches will be the same as the 2014 National Matches, featuring a variety of events such as the John C. Garand, President’s Rifle, Hearst Doubles, Vintage Sniper, as well as a multitude of prestigious pistol events. Come take part in and witness the most anticipated time of the year at Camp Perry! On top of competitive opportunities, a Small Arms Firing School (SAFS) will also be held for rifle and pistol enthusiasts, where participants will be instructed by some of the top military shooters in the country on firearm safety and competition technique. The SAFS courses have been a staple in the National Matches at Camp Perry since 1918. Many other clinics and learning opportunities, taught by qualified professionals, will also be available throughout the National Matches. Whether an experienced shooter or firing a shot for the first time, those wanting to enhance their rifle or pistol abilities can register for a number of clinics conducted during the Matches. Events are open to the public, and spectators are welcome to observe firing on the Camp Perry ranges at any time. Guests are encouraged to participate in the many exciting activities and visual attractions offered during the Match season. Don’t forget that outside of the action on the firing line, Commercial Row offers a variety of items for both spectators and shooters – with a multitude of manufacturers selling used firearms, ammunition, competition gear, accessories, apparel and much more. 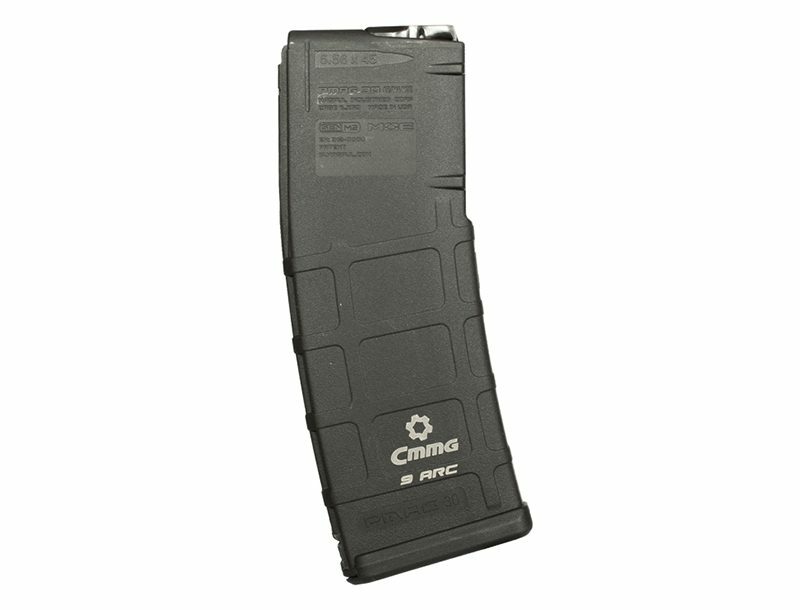 The CMP Store allows even more buying opportunities at the Matches with our collection of military surplus rifles. For registration and more information on the National Trophy Pistol & Rifle Matches, including a new schedule of events, log on to http://thecmp.org/competitions/cmp-national-matches. For more information about the CMP and its programs, log onto http://www.TheCMP.org for more information and program descriptions. 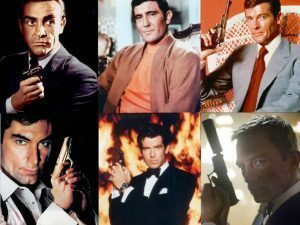 After 50-plus years, James Bond's benchmark, close-to-the-vest steel can't be topped. Or can it?